I'm pleasantly surprised that this was easier to put together than I thought it would be. Now, I didn't do too hot on my Spring TBR List--I read four of fourteen books. Buut, I already plan on reading a bunch of them very soon, so ha, list! Also, those books won't be repeated here. (On the Fence, The Vanishing Season, Ruin and Rising.) Also again, I'll be getting some books tomorrow, and those might have made this list. And because I'll be doing ReReadathon and Shelf Sweeper next month, I won't be posting all the books I'll be reading for that either. Last but not least, if I wasn't currently reading Heir of Fire and Sinner, then those would be on this list, too. SO, here are fourteen books I'll be reading this summer! OR ELSE. 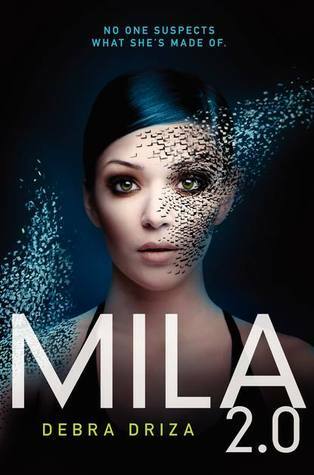 If this is anything like its novella Poison Dance, then it will probably be good. I have a thing for maps, and there's A MAP ON THE COVER, and I'm excited to finally start this book this month. Once upon a time, there was a book I almost forgot to put on this list. But then I did, and oh my gosheth. 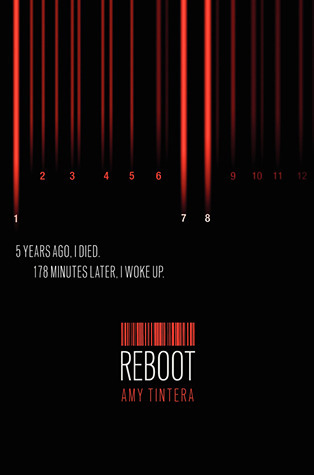 Can I read this now pleeease, and mayeth it have lots of cameos?! 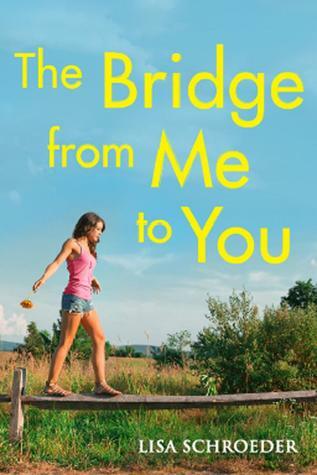 I still haven't read Falling For You, which is horrible of me, but I still want to get my hands on and read the latest from Lisa Schroeder! If there's one thing I learned from Monster House and every scary movie ever, it's that you NEVER GO into a creepy house. But you can read about them. RIGHT?! 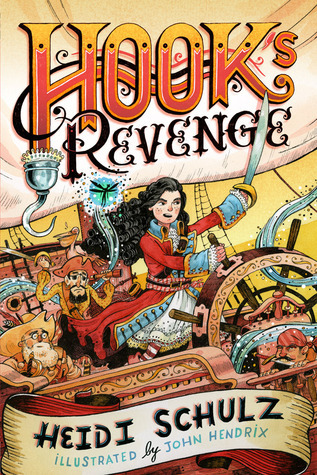 Hello, it's about Hook's daughter, hook yeah I'm reading this! Imagine how much cooler this'll be in SUUUMMMEEERRR!! And if you count ALA Midwinter my second time meeting Amy, so I should probably read their books before they come here. But this will be my first time meeting Kasie, and I AM SO EXCITED! The Distance Between Us was so fluffy and cute I just canNOT. So her books, I'll be reading them ALL. 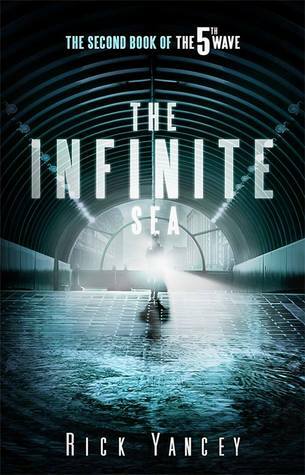 What's on your TBR this summer?! Hah Isla IS so far away, I didn't even consider it a summer release because school will start by then! Also, Let's Get Lost looks SO GOOD! Jennifer @ A Librarian's Library--My TTT! 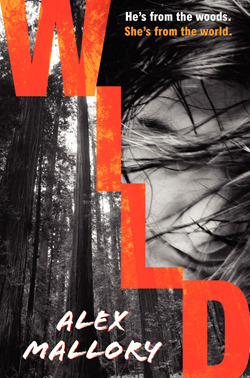 Wild looks amazing. You've got such a varied list, I hope that you enjoy them all. HAHAHA!!! 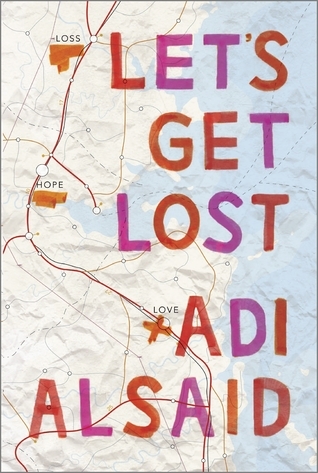 Love your comments for each book, such wit ;D I've actually never realized that the cover of Let's Get Lost is a map. *FACEPALM* I'm a huge fan of maps in books too, and since this one is on the huge freaking COVER... Definitely need it! Such a good list, and far too many now added to my TBR that just.won't.stop.growing!! Grrr.. Haven't heard of quite a few of these, I love adding reads that aren't super hyped! This is a great list, full of books I really want to read. 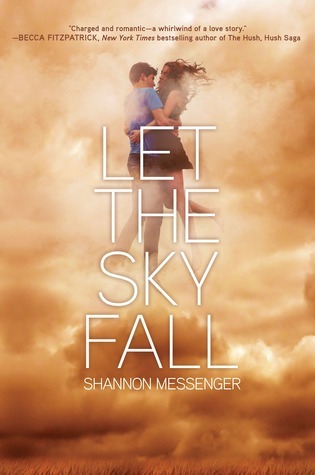 Isla and the Happily Ever After is on my list as well. I CANNOT wait for that one to come out. 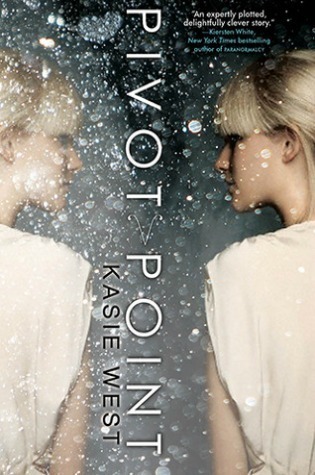 Pivot Point is AMAZING! 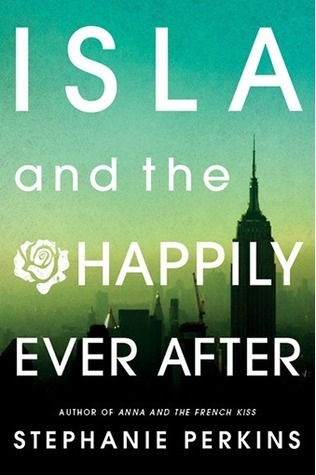 I'm very excited to read Isla and the Happily Ever After too! 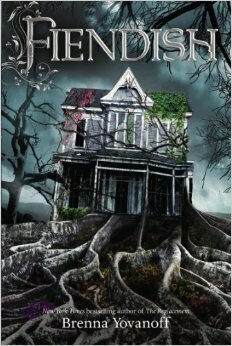 The Naturals is a book I really want to read because I enjoyed the first one. 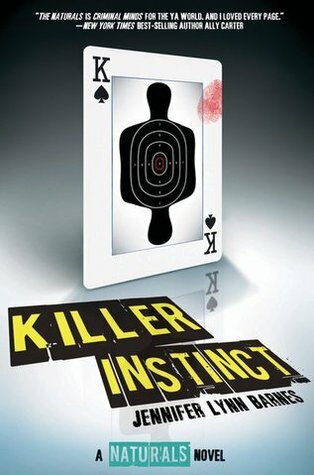 Looking forward to reading Isla, reviews are all positive. 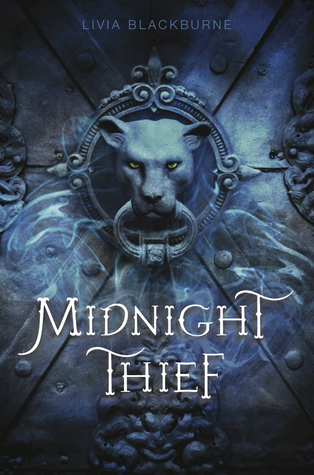 Midnight Thief is one I am super excited for! 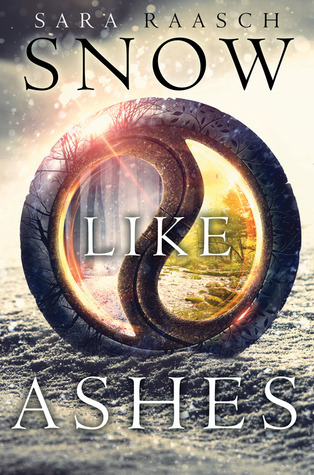 And Snow Like Ashes sounds so so good! I also love the Frozen reference you used there! Awesome list! Hook's Revenge - wow, that looks amazing! I'll have to add it to my list.